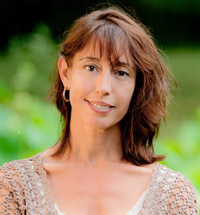 Nicole Galland is an award-winning performer and screenwriter who swore off the performing arts to pursue writing historical fiction full-time. Though she remains a bit addicted to theater, Galland has managed to publish an impressive collection of books, including Godiva (William Morrow), Crossed (Harper), Revenge of the Rose (William Morrow), The Fool's Tale (William Morrow), and the widely acclaimed novel, I, Iago (William Morrow), a brilliant retelling of Shakespeare's Othello. While many are familiar with the classic tragedy, Galland's novel delves deep into the cultural biases of Venice, Italy, and follows Iago from his childhood days playing pranks with young, naive Roderigo to falling in love with Emilia to betraying his closest friends and family, sealing his fate as one of the most notorious villains of all time. An experienced speaker, Galland is an excellent fit for historical societies, libraries, literary festivals, women's groups, schools, and universities. An avid lover of Shakespeare and the arts, Galland spent many years on both coasts working at the California Shakespeare Festival, Circle Repertory Theatre, Eureka Theatre Company, Williamstown Theatre Festival, various off-off-Broadway venues, and the Lincoln Center Directors' Lab. She co-founded Shakespeare for the Masses, a theatre troupe on Martha's Vineyard, and spent five years adapting more than 20 of Shakespeare's plays in an effort to make the famous playwright more accessible and enjoyable. The troupe now has a dedicated following on the island and is attracting interest from arts programs around New England. It was in 2005, with the publication of her first novel, The Fool's Tale, that Galland realized her passion for historical fiction. The novel is a captivating tale of loyalty, politics, love, and betrayal set in the wilds of 12th-century Wales and follows King Maelgwyn ap Cadwallon as he struggles to protect his kingdom from outside forces. The Fool's Tale was honored by the Barnes & Noble Discover Great New Writers program and chosen as a Book of the Month Club choice. 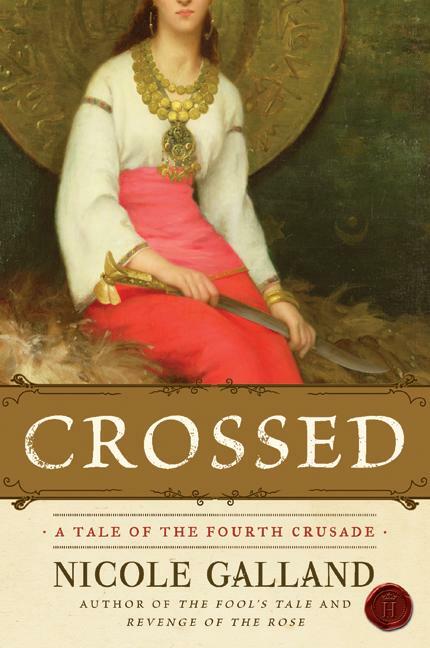 Her second book, Revenge of the Rose, is set in the medieval Holy Roman Empire and her third book, Crossed, follows the Fourth Crusade and the dramatic, disastrous end of Constantinople in 1204. Galland also penned the Mongoliad trilogy with Neal Stephenson and five other writers. Her latest novel, I, Iago, is currently being adapted for the screen. Born in New York and raised on Martha's Vineyard, Nicole graduated with an honors degree in comparative religion from Harvard University. During her undergraduate years she also studied theatre, and performed in or directed more than two dozen shows. Galland has worn many different hats over the years, including working as a freelance editor, script doctor, and writing mentor, while continuing to pursue her literary and theatrical passions. She is currently designing a workshop called Acting for Writers, which she will begin teaching the summer of 2013 at A Room of Her Own, a retreat for women writers in Ghost Ranch, New Mexico. "This is an astonishing work of imaginative empathy, buttressed by deep research and enriched by lively storytelling. 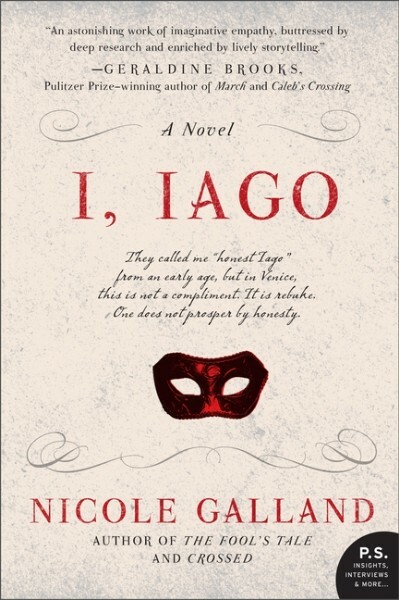 In I, Iago, Galland takes one of Shakespeare's most enigmatic characters and creates a full life for him, sweeping the reader into the vibrant world of Venetian intrigue and the carrying us, also, to the deep places of the human heart." 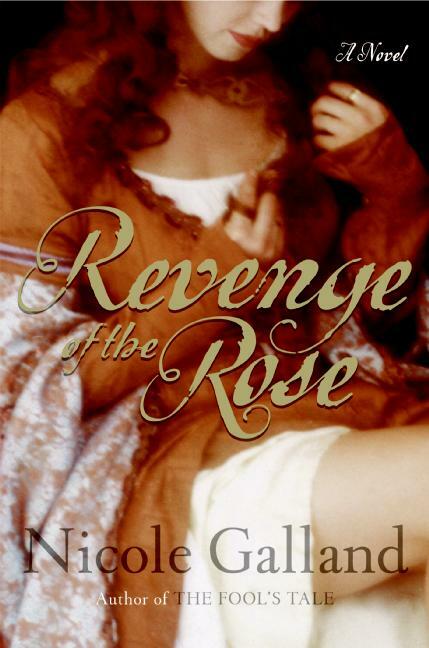 "In this extended demonstration of narrative sorcery, Nicole Galland takes one of the most celebrated, hated and inexplicable villains in literature, and makes him a living, sympathetic human being -- moral, upright, even admirable. She places Iago in his time and place and makes us see how wronged he was, and even -- God help us -- allows us to root for him as he seeks his vengeance. This is a wonderful historical novel that proves that all people see themselves as the hero of their own lives." "The delights of this book, lushly set in Renaissance Venice, lie in Galland's ability to take a series of tiny mistakes, deceptions and wrong turns and roll them into a juggernaut." "A convincing portrayal of a tormented, delusional man whose complacted web of deceit destroys everyone around him." "At once an idiot's guide to the tangled geopolitical landscape of the 13th century and a clear and stern indictment of contemporary events... Thick with delectable historical details, the book also offers a broad view of the period likely to upend some of the received notions of our time... At the heart of the tale is (a) journey from nihilism to moral meaning." "The details... deeply enrich the novel with sensory detail, historical accuracy and a sense that the reader is right there. In addition, Galland renders finely drawn characters, both real and fictional, plenty of political intrigue and double-crosses, romance and even some ribald humor that keep the pages turning quickly." "...an act of considerable creative genius...a must-read." "Witty and observant...Nicole Galland is exceptionally well versed in the fine nuances of storytelling and illustrating the combustible nature of mixing religion, commerce and war." "REQUIRED READING... A funny (really!) look at this disastrous Crusade... It's a raucous road trip set in the 13th century." "This epic historical adventure...succeeds in being a true guilty pleasure, a rousing shout-out to those past masters of bestselling historical fiction, Frank Yerby, Samuel Shellabarger and Lawrence Schoonover." 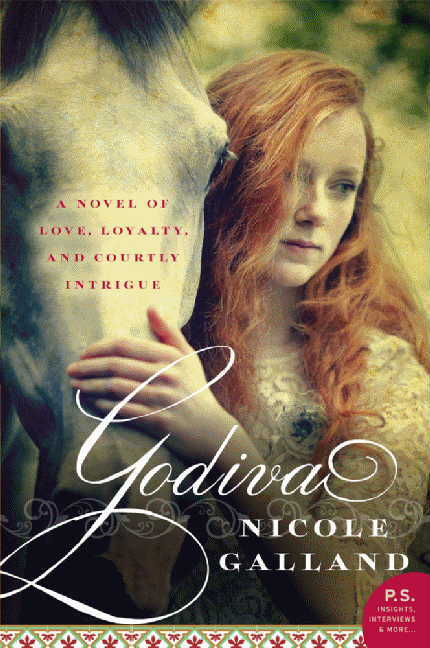 "A great yarn... Galland has an exceptional gift for characters and relationships. 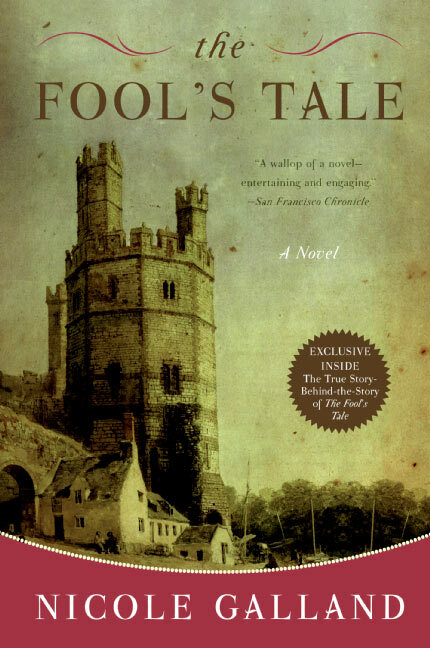 Readers of all kinds of fiction should find The Fool's Tale very rewarding." 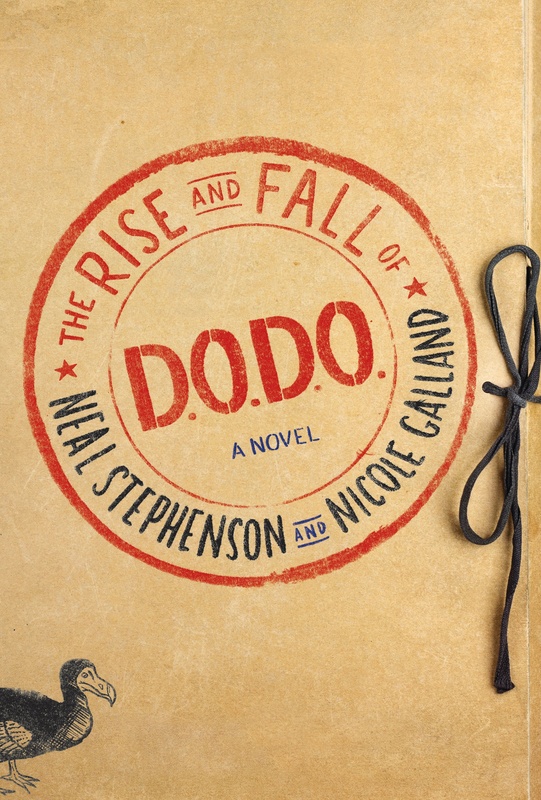 "In The Fool's Tale Nicole Galland has created an absolutely engaging historical novel with a charmingly modern sensibility. It is a pleasure to read." "Nicole Galland's The Fool's Tale creates a vivid twelfth-century world and three unforgettable characters whose lives entwine with war and politics, and climax in an ending as haunting as it is powerful." "Not being a medieval historical fiction buff, I came to The Fool's Tale with certain preconceived and not terribly sanguine notions -- there would probably, I thought, be lords, ladies and humor that, though intended to be "bawdy," instead would end up just being corny. This novel, by Bay Area writer Nicole Galland, however, challenged and mostly foiled my expectations, proving itself a wallop of a first novel that manages to remain entertaining and engaging..."